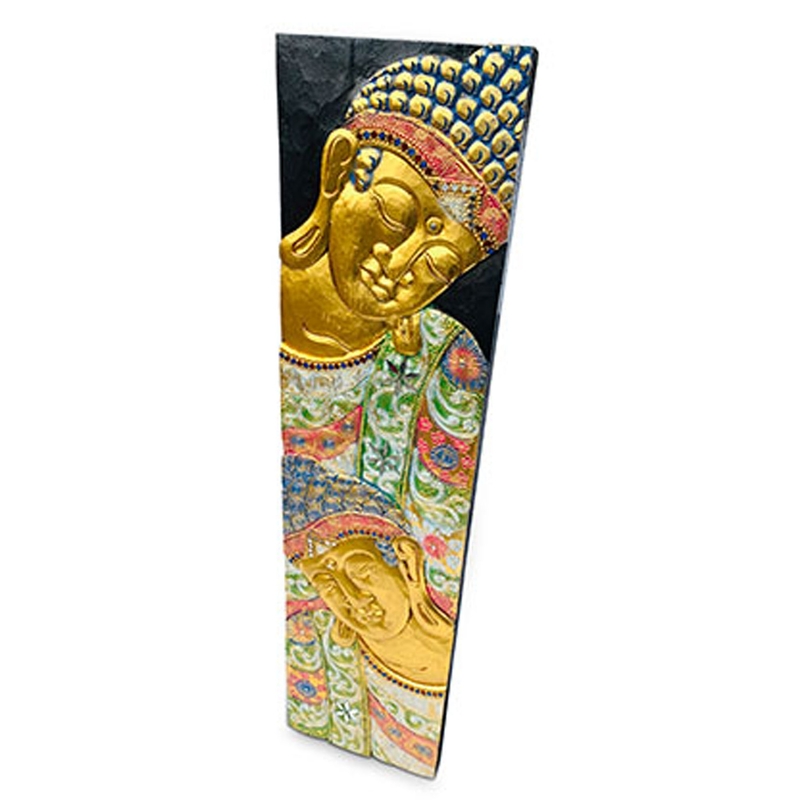 Make your home feel a lot more stylish and modern by introducing the gorgeous Two Buddha Upright Wall Plaque. This modern Buddha wall art has a stunning design that features two upright Buddhas, complemented by a variety of colours. The varying colours make this piece look especially eye-catching.